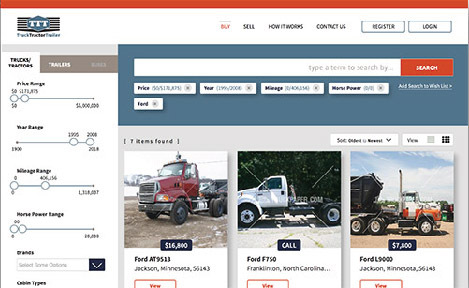 Buy and sell used trucks, tractors and trailers. Online negotiation and 100% curated inventory and vetted buyers and sellers. 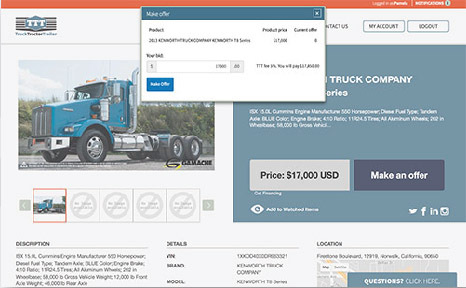 Browse inventory using our advanced search and sort. Find vehicles based on price, year, mileage and more. Make an offer and negotiate directly with the seller using our online system. Get email alerts when you receive counter offers or when your offer has been accepted. Complete the transaction with the help of the our customer service reps including inspection and title exchange. Looking to sell vehicles on the TTTExchange? TTT360 and TTT360+ allow you to see and validate every aspect of a vehicle without being there. We'll verify and document conditions and functionality, eliminating complexity and risk. Create a profile and be assigned a customer service representative. 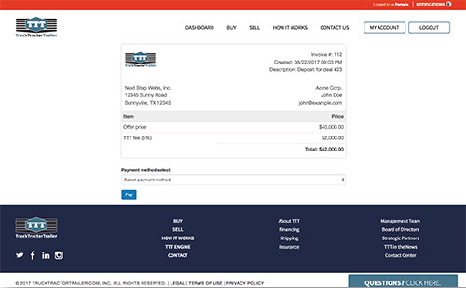 Use our easy step-by-step process and VIN decoder or use one of our TTT360 services, where we create a quality listing for you. 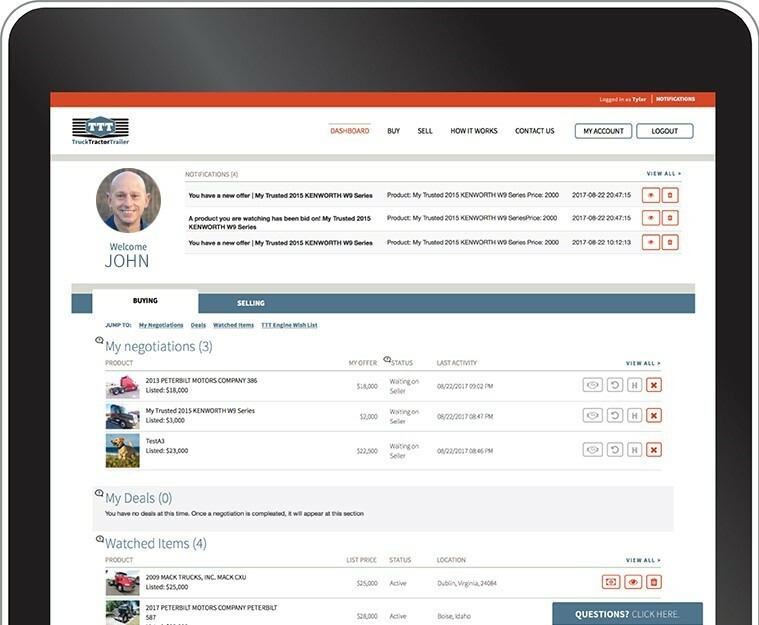 Negotiate online with buyers and track all of your sales via our customized seller’s dashboard. On-site documentation, photos, videos and mechanical inspection. 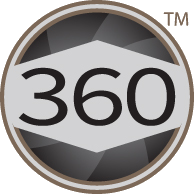 Look for the TTT360 logo for vehicles qualified and vetted by our national service partners.